Telling the story of the world's most incredible buildings, from the ancient world to the present day, this book offers a comprehensive and worldwide look at historical and contemporary building Take a closer look at the beautiful details, principal elements, and decorative features of every architectural style, from the Giza Pyramids and the Colosseum to the Sydney Opera House and the Gherkin and Burj Khalifa. Architecture offers a truly worldwide look at historical and contemporary building, with breathtaking photography, intriguing cross-sections, and unique, specially-commissioned CGI artworks. 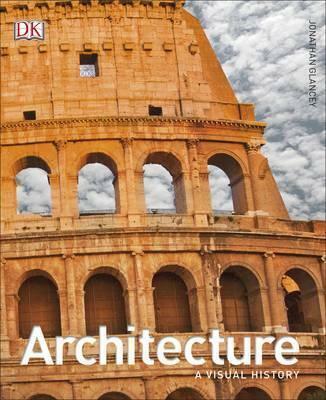 Now fully updated, this stunning new edition covers contemporary architecture and green buildings, including the Gherkin and the London Ark with incredible new photography to transport you to the most interesting and iconic buildings on earth.